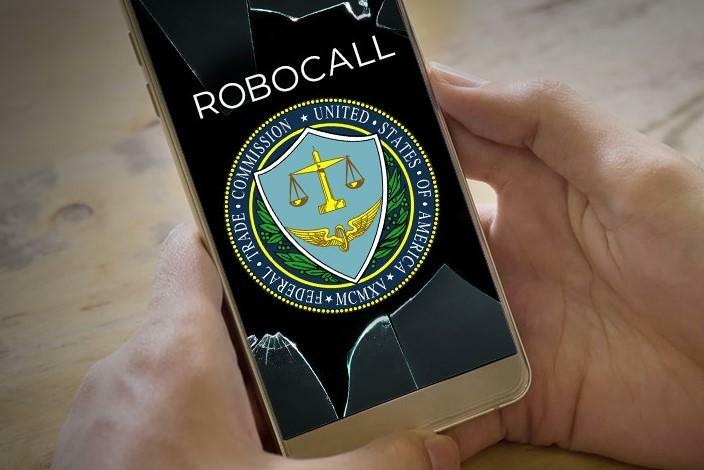 The Federal Communications Commission has been fighting what seems like a never-ending battle against robocallers for the last several years. Of the $ 208 million in fines that they have levied against illegal automated callers, they have only collected about $ 6,790, according to the Wall Street Journal. Since 2015, the FCC has ordered those who’ve violated the Telephone Consumer Protection Act to pay fines of $ 208.4 million, including forfeiture orders in cases that involve robocalling, Do Not Call registry and telephone solicitation violations. The $ 6,790 collected represents an extraordinarily paltry sum, 0.003% percent of what has been fined. 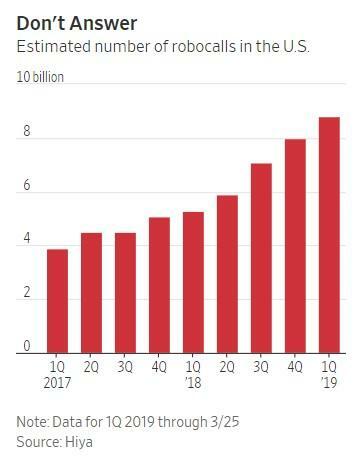 The total sum secured by the FTC through court judgments in cases involving civil penalties for robocalls or Do Not Call registry violations, plus the sum requested for consumer redress in fraud related cases, has been $ 1.5 billion since 2004. It has collected on $ 121 million of that total. This marks about 8%, a number the agency is proud of. In cases where there are civil penalties, the FTC may secure a judgment but it still may be difficult to get individuals to pay. Congress requires the agency to consider an individual‘s ability to pay, which may help them wind up being charged with a smaller sum. For example, in 2017, two defendants faced civil penalties of $ 2.7 million in a California suit filed by the FTC but were ultimately ordered to pay just $ 225,000 or less after disclosing their financials. Of the $ 202 million in fines issued during Pai’s tenure, nothing has been collected.